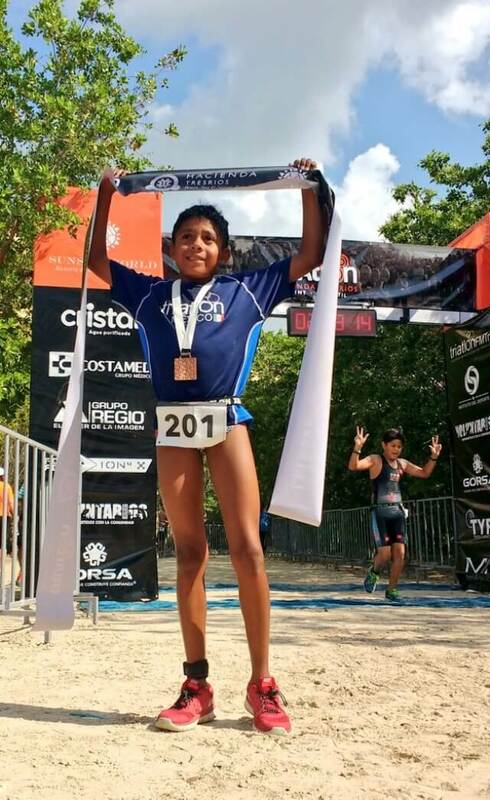 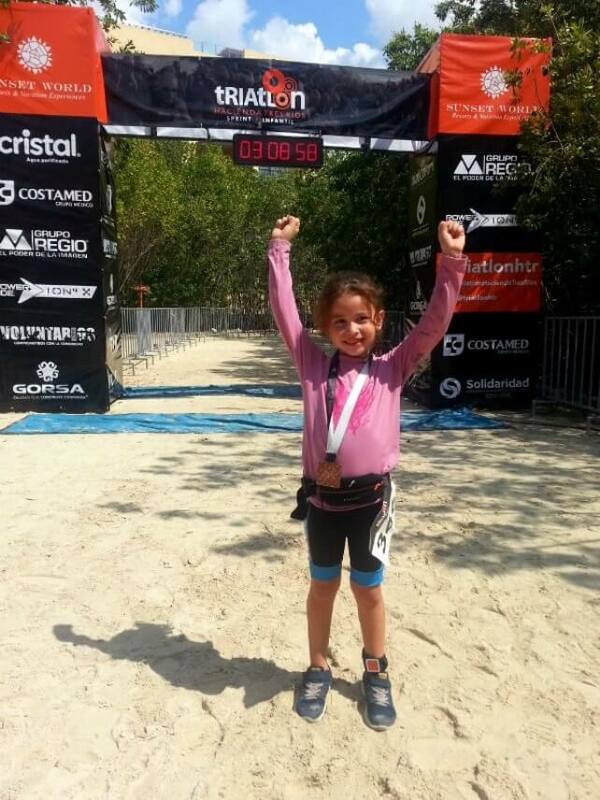 On May 15, 2016 Hacienda Tres Ríos Sprint & Junior Triathlon successfully completed its sixth edition with more than 500 athletes and 1,500 spectators on a warm, sunny, tropical morning. 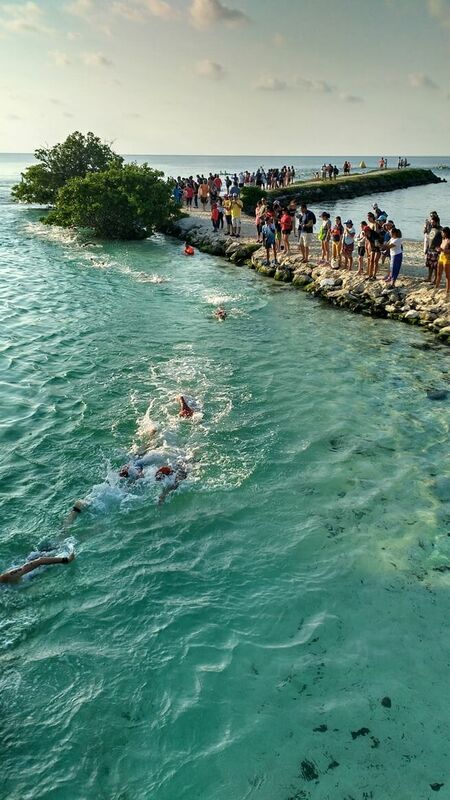 Sprint triathlon distances include swimming 750 meters, cycling 20 kilometers and running 5 kilometers. 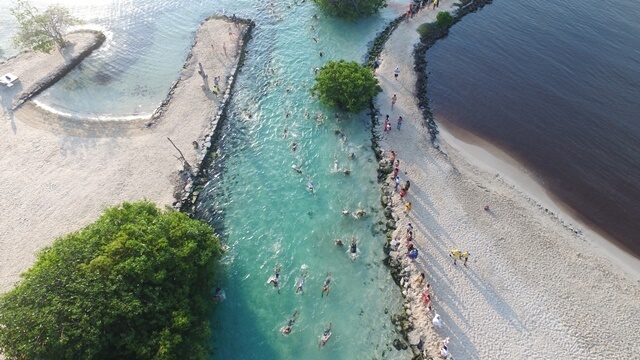 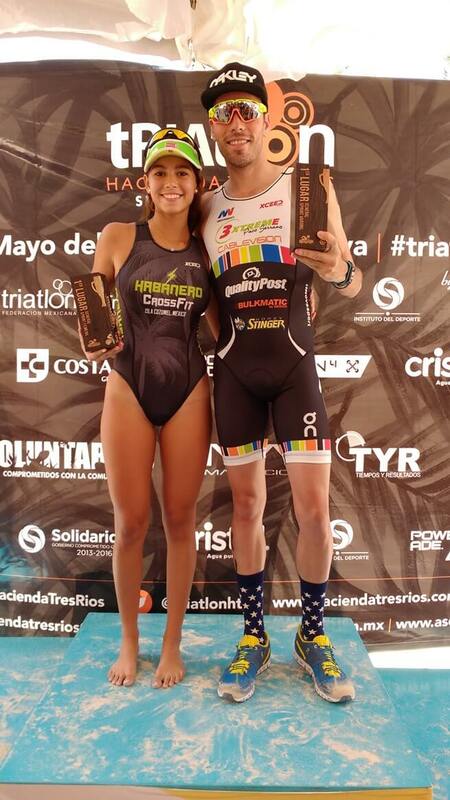 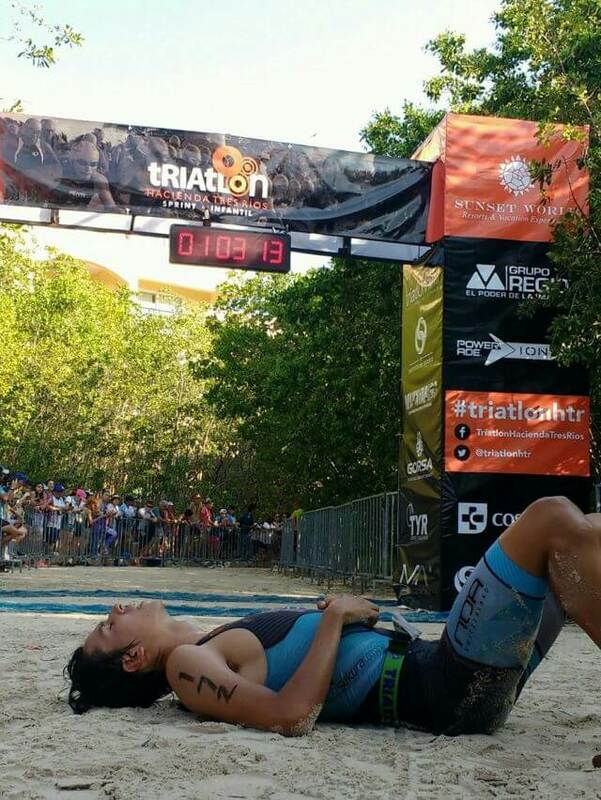 Manuel Serrano (01:02:07) and Fiona Bernal (01:12:59) were the absolute male and female winners of this “triathlon in paradise” in the Riviera Maya. 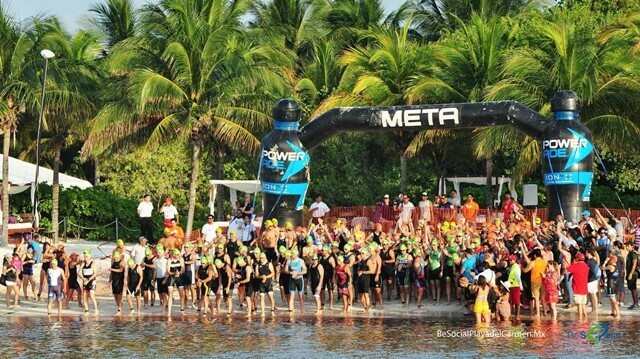 Here we share with you some of our favorite photographs from this festive event full of adrenaline, music and fun. 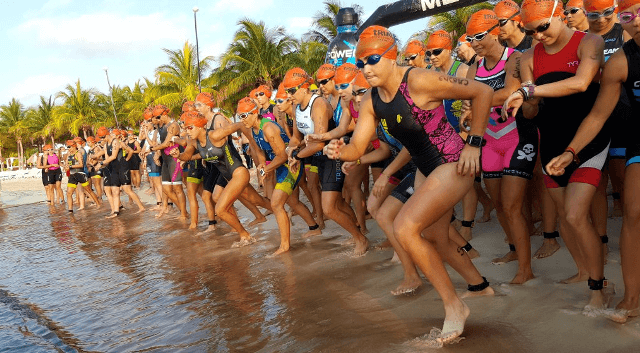 Sunset World announced that the seventh edition will take place on May 14th 2017. 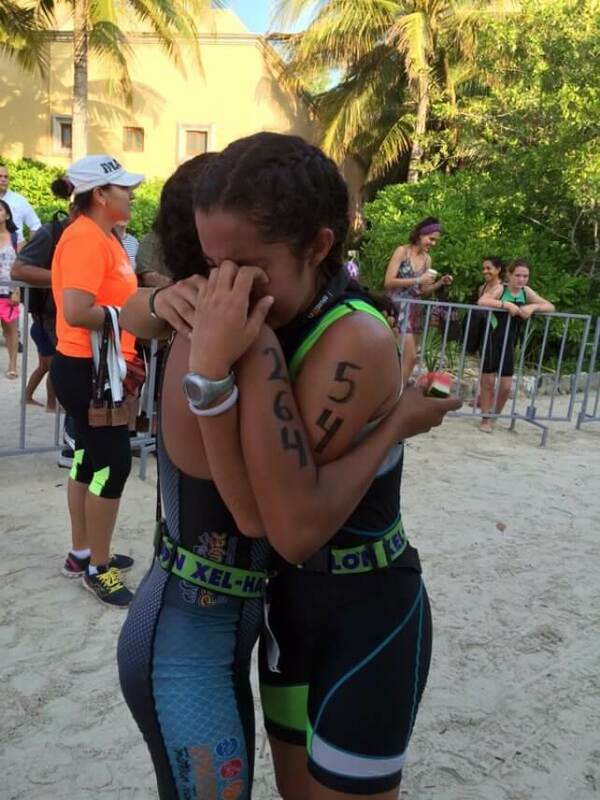 Will you accept the challenge next year?